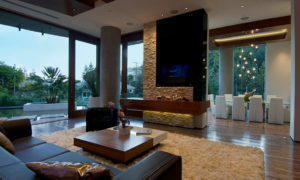 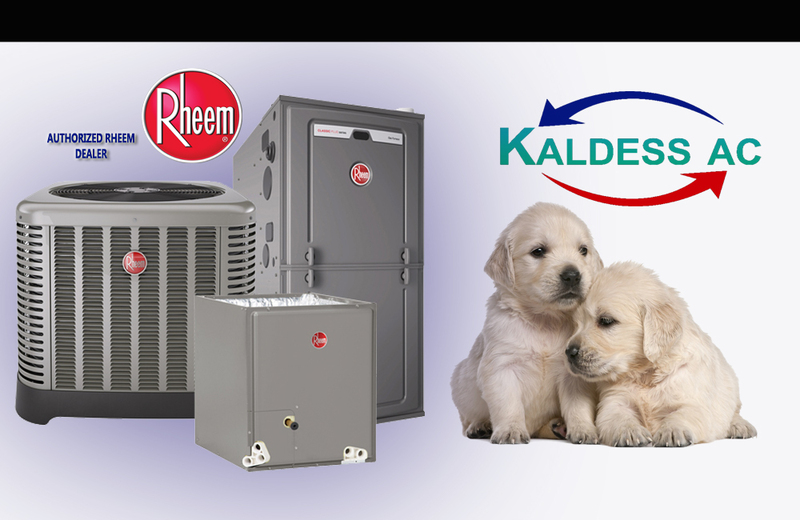 Kaldess AC Inc provides subcontract heating installation for all residential jobs. 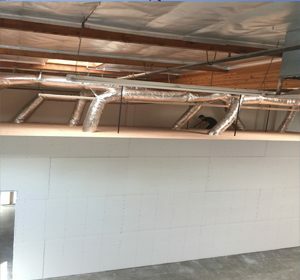 We’ll ensure your new furnace, blowers, and ventilation equipment are all installed properly and are in working order immediately when we’re done. 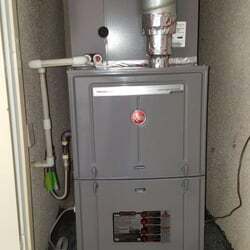 Call us for a heating quote today..